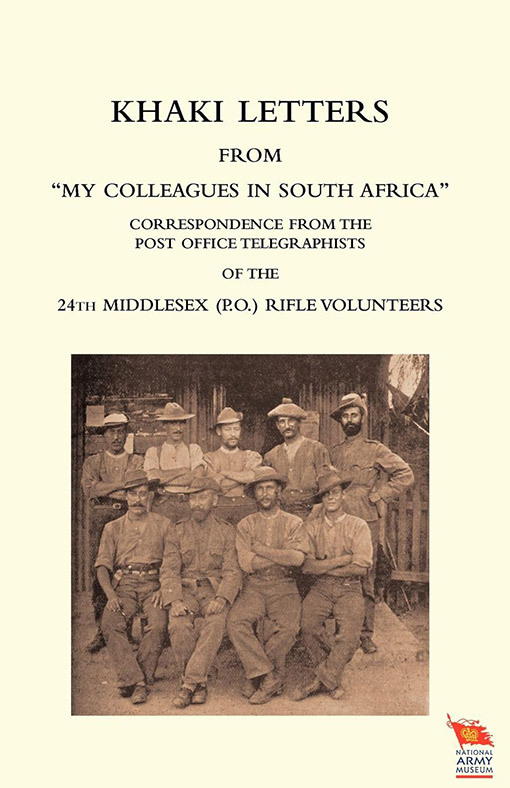 Published in association with The National Army Museum London, this is a collection of letters home from the Boer War written by civilian volunteers of the Post Office. Fascinating and touching. Although the part played by civilian volunteers – the Pals’ battalions; the Civil Service Rifles and the like – in the Great War is well known, the role of similar volunteers in the Boer War is much less familiar. 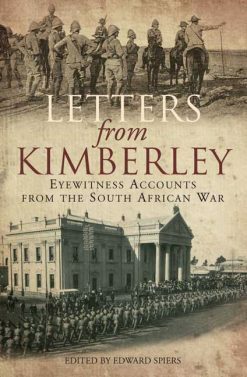 This book, therefore, a compilation of letters home from his comrades, should fill a considerable gap. Its author, R. E. Kemp, describes the motives which impelled him and his comrades of the 24th Middlesex (P.O.) 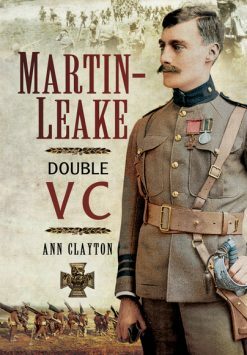 Rifle Volunteers to risk life and limb in the service of their country on the South African veldt: “I have very little literary merit, but a large lump of love. Love for the boys out yonder – love begotten of a very high esteem, an unlimited admiration for the lads who have laid aside their civvy’s life and right royally gone forth for Queen and country – taking risks they might have avoided, enduring trials they could easily have escaped – willingly, gallantly, loyally and lovingly lending their labours and lives for a nation’s duty’. A touching and moving volume.